Financial deprivation is a huge barrier to community sports participation as young people are often unable to afford increasingly high membership, equipment and venue fees. Only 27% of young people from disadvantaged areas currently engage in sports activity compared to 42% of those living in more affluent areas (Sport England, 2012). Cricket participation figures in disadvantaged communities are often lower than other sports. Less than 5% of young people playing cricket at school make the transition to mainstream clubs due to barriers associated with deprivation including lack of local facilities, equipment, training, role models and support from parents. The Wicketz programme aims to combat these challenges by creating sustainable community club environments in areas of high-income deprivation. Clubs provide a safe, structured environment where young people can enjoy the physical and social benefits of playing cricket while developing vital life skills. 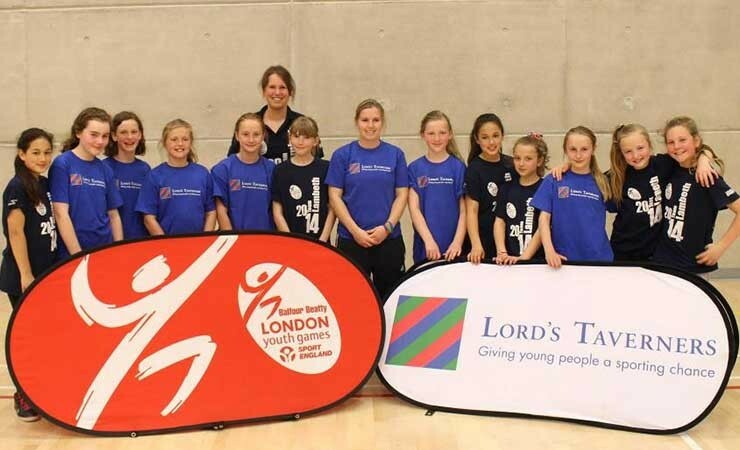 Wicketz is the only cricket programme in the UK focussed on the transition of disadvantaged young people aged 8 to 16 into sustainable sporting environments, incorporating a package of support including community coaching sessions, equipment, non-turf pitches, festivals and local competitions. The programme improves young people’s self-confidence and motivation while providing opportunities to help empower their local communities through volunteering.